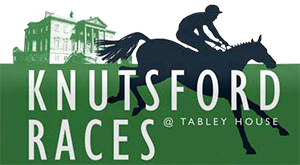 East Cheshire Hospice and Injured Jockeys Fund will both receive donations from Knutsford Races following our meeting on 20th May 2018. Book your tickets and you’ll not only enjoy a great family day out in the Cheshire countryside, but you will be supporting two very deserving causes. 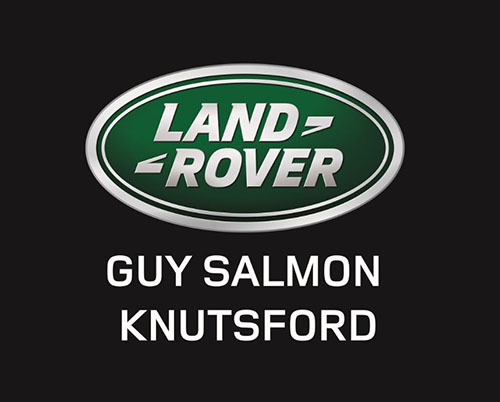 We are delighted to welcome Guy Salmon Knutsford Land Rover as a race sponsor for our 2018 meeting. 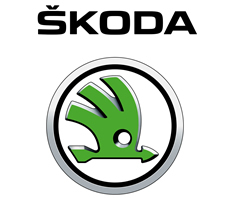 Please support our race sponsors! Tirion – Supplier of quality Seat & Shooting Sticks, handmade in Walsall. Manchester Tennis & Racquet Club – Real Tennis, Rackets & Squash.